Loto-Québec is pleased to announce the names of the 14 talented athletes who will receive a total of $39,000 in individual bursaries of $2000 or $3000 as part of the 11th edition of the Fondation de l'athlète d’excellence du Québec (FAEQ). The Loto-Québec bursaries, reserved for athletes with physical or sensory limitations, were awarded at the Claude-Robillard Sports Complex during the Défi sportif AlterGo, of which Loto-Québec is one of the main sponsors. 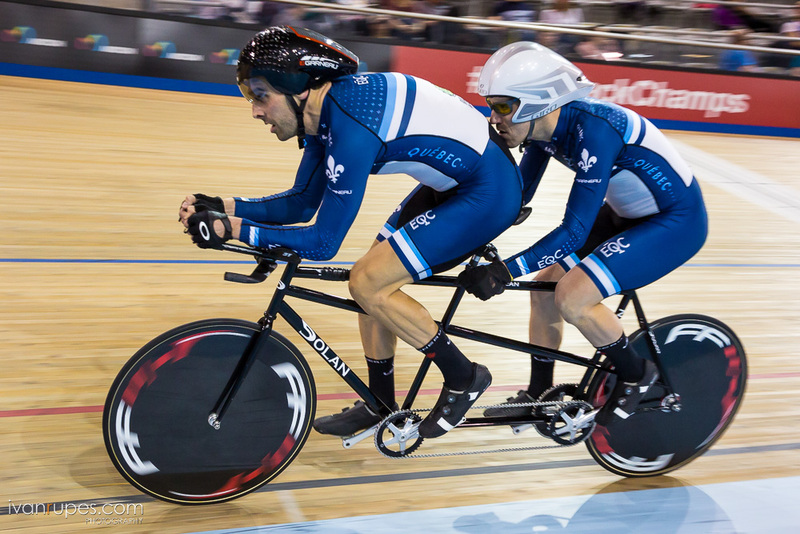 Among the 14 scholarship winners for 2018 are Paralympic handcyclist Charles Moreau and visually impaired tandem cyclist Matthieu Croteau Daigle, each of whom was awarded $3000. Organized in collaboration with the Défi sportif AlterGo and Special Olympics Quebec, major players in adapted sport, the Loto-Québec Scholarship Program is managed by the FAEQ in conjunction with other organizations for athletes with a physical or sensory limitation: notably Parasports Quebec, the Quebec Association of Sports for Cerebral Palsy (AQSPC), the Quebec Association of the Deaf Sports (ASSQ) and the Quebec Blind Sports Association (ASAQ). "Loto-Québec is proud to once again be able to highlight the exceptional and inspiring journeys of the 14 athletes of its 2018 Scholarship Program. The self-transcendence they demonstrate is an extraordinary source of motivation and a fine example of success," said Chantal Ferron, a limited partnership advisor at Loto-Québec's Societal Engagement Department. "Courageous and resilient, these athletes represent great models of perseverance. 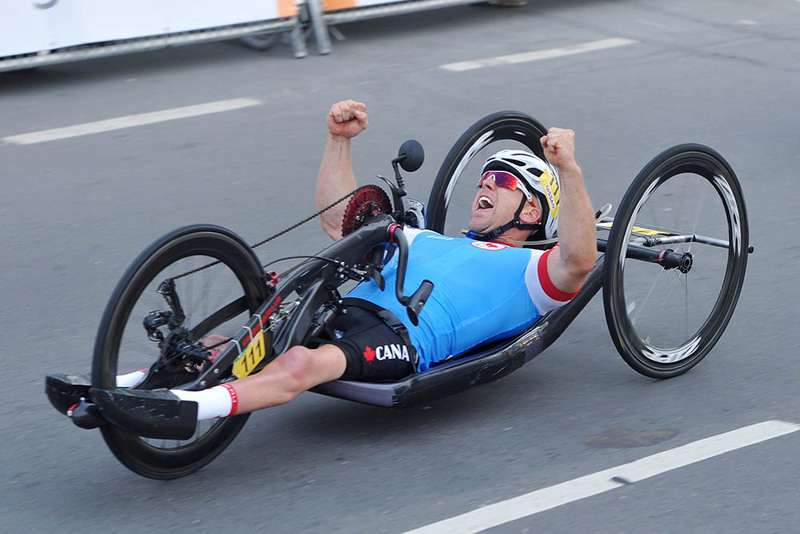 Society as a whole is enriched by their quest for the highest summits, especially those of the Paralympic Games, "said Claude Chagnon, President of the Quebec Foundation for Athletic Excellence.